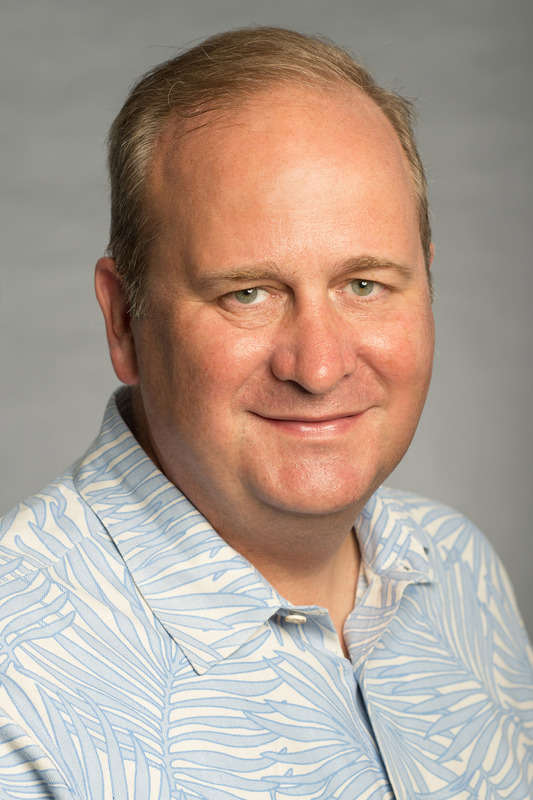 HONOLULU – Hawaiian Airlines today announced the appointment of John MacMichael to the position of director – information security and compliance. In this role, he is responsible for leading risk-based strategic security planning and developing tactical business-level risk processes. MacMichael is a highly accomplished global IT leader with a distinguished career that spans over 20 years. He had led technology and security organizations within the U.S. Navy, Department of Defense and private sector. 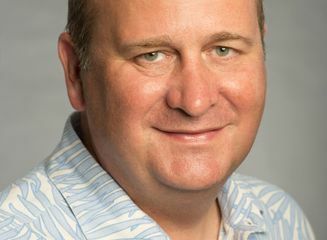 Prior to joining Hawaiian Airlines, MacMichael served as vice president - IT for Charter Communications in St. Louis, Missouri. Previously, he held various computer and telecommunication positions with the U.S. Navy while he was based in Iraq, Hawaiʻi and Virginia. MacMichael graduated with a Bachelor of Arts in Economics from The Virginia Military Institute in Lexington, Virginia. He also received his Master of Science in IT Management from The Naval Postgraduate School in Monterey, California. During his time at the National Defense University, MacMichael completed the Advanced Management Program, Chief Information Officer Certificate Program and Information Assurance Certificate Program. He also currently serves as adjunct professor at Norwich University in Northfield, Vermont where he educates and mentors future leaders in the field of information assurance.